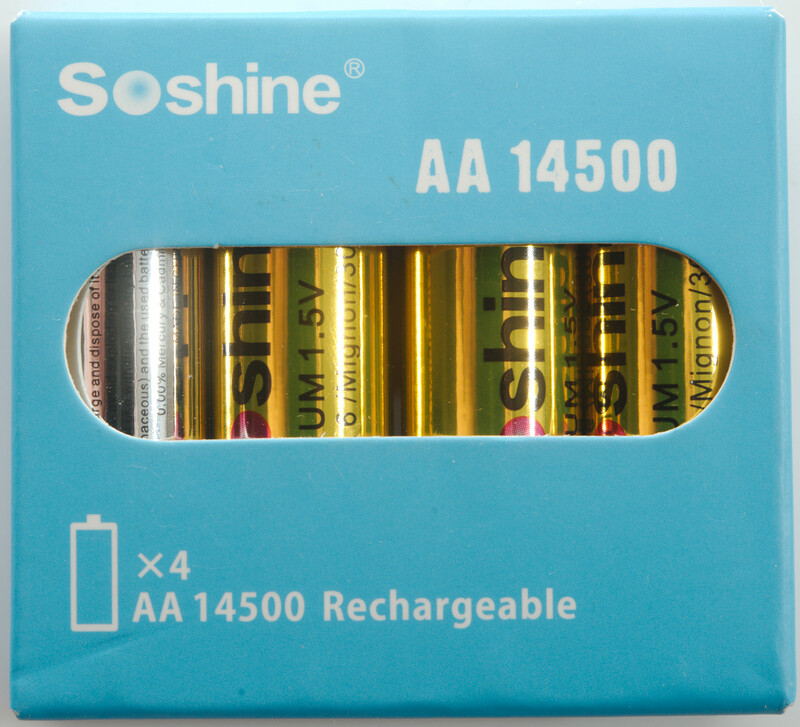 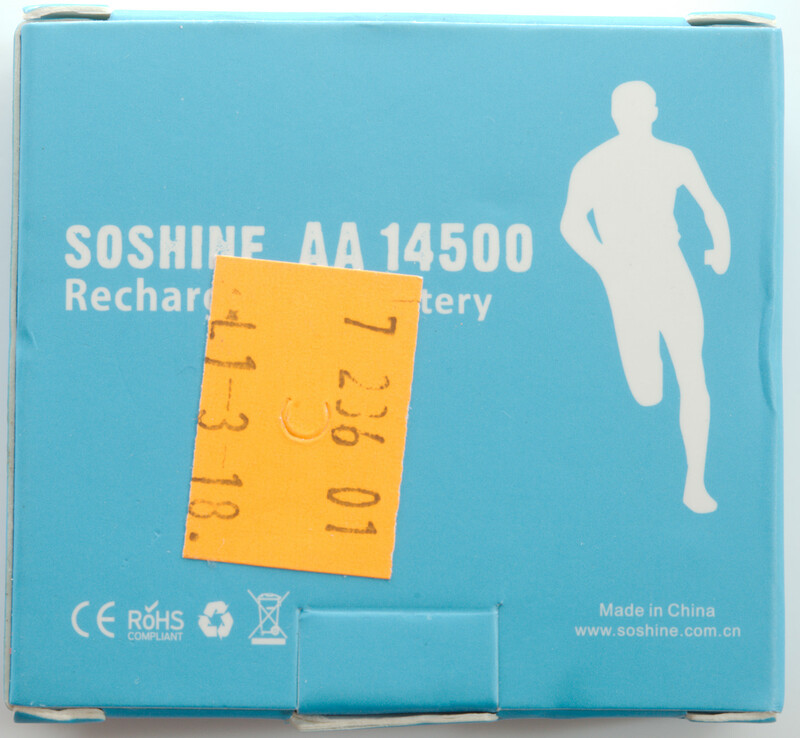 This is primary lithium-iron batteries from China, that can replace Alkaline batteries in most equipment. 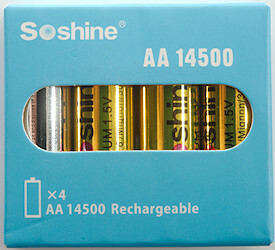 The box is wrongly marked, this battery is not rechargeable. 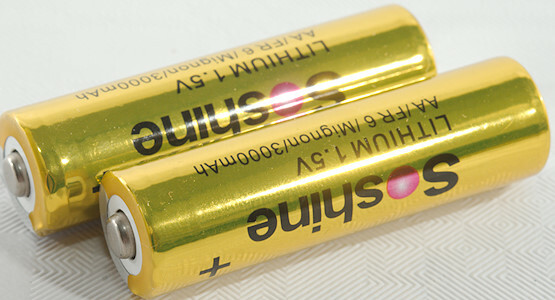 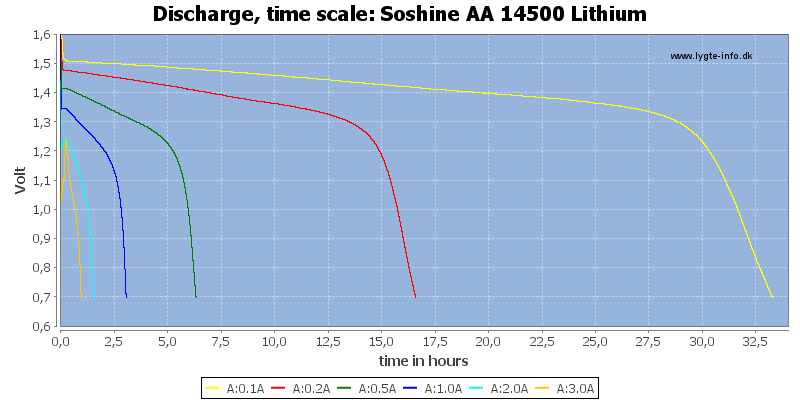 Lithium-iron batteries has a high voltage when unloaded, but drops to around 1.5V when used and they maintain nearly full capacity at any load up to maximum. 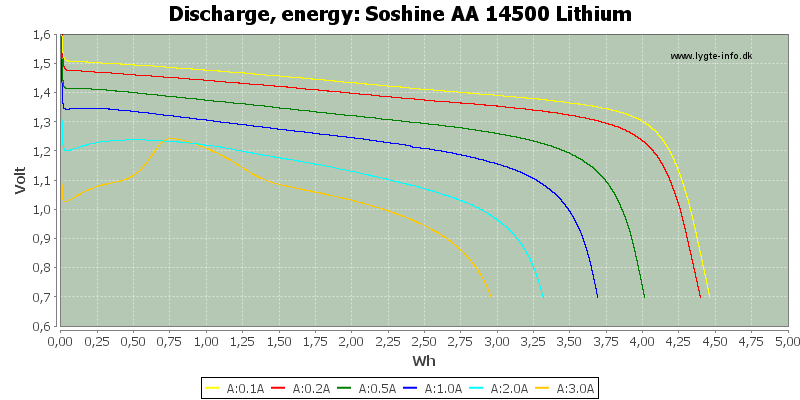 I do not like the 3A discharge curve, the reason for increase in voltage is because the battery heats itself, the battery may be protected against high temperature and current, but it is not visible here. 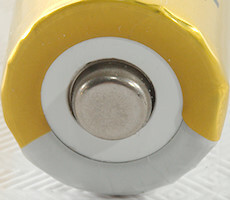 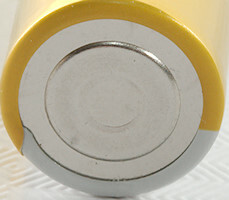 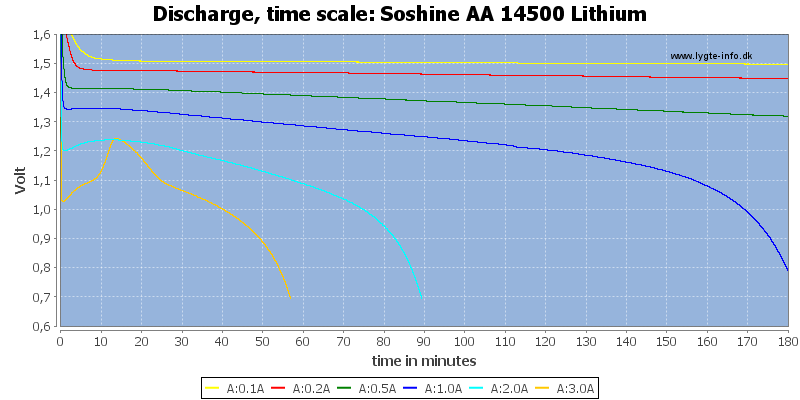 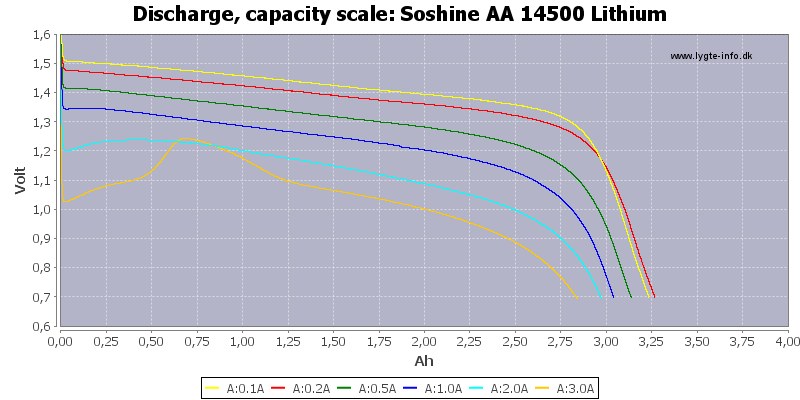 The battery can deliver a lot of current for a primary battery, the question is if the risk of explosion is increased. 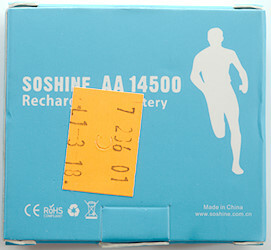 I do not like the wrongly marked box.